The 1X1meter XY stage has been developed by Holmarc for non-destructive testing of honeycomb panels by ultrasound technique. The source and detector head were fixed on carriage of the XY stage. The system is used to scan entire area of the panel under test in shortest possible time period. 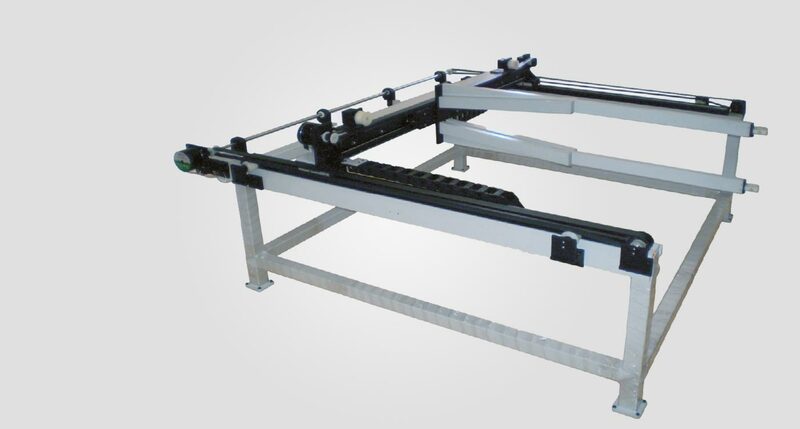 The stage has toothed belt and pulley system driven by stepper motor for fast XY positioning. The electronics hardware has computer interfacing facility for detector integration as well as for XY raster scan programming.